Jammu Sep 14 (IANS) Seventeen people were killed when a mini bus plunged into the Chenab river in Jammu and Kashmir s Kishtwar district on Friday police said. "Twelve bodies have been recovered while five people succumbed to their injuries later. 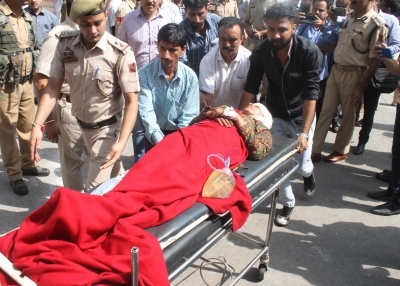 Eight critically injured passengers have been flown to Jammu city for specialised treatment " a police officer added.